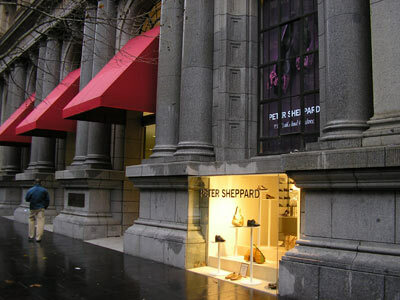 Australia’s largest footwear store for men and women. With over 30 brands featured in the store some including Mephisto, Ecco, Lacoste, Prevata and Voltan. 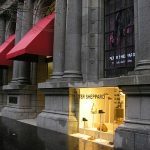 Are you a business owner on Collins Street? The Collins Street address puts you ahead of the pack, giving you access to exclusive opportunities and connections that will drive the exposure and engagement of your business. A Collins Street Precinct membership gives you premium access to a brand, community and experiences synonymous with luxury, creativity, knowledge, collaboration and innovation. Collins Street aims to deliver value to its members through exclusive access to business development opportunities, consumer marketing and activations and ongoing promotion of your business across Collins Street Precinct’s online channels and activities. Join a community of engaged and forward-thinking business owners and experience the value a Collins Street Precinct membership will return to your business.